As a Licensed Insolvency Trustee in Canada, I am often asked how to pay a credit card off to get out of debt. A few years ago my firm, Hoyes, Michalos & Associates Inc., hired Harris/Decima, the large polling firm, to find out more about how we Canadians deal with our credit card debt, and the results were shocking. We discovered that of people that carry a balance on their credit cards, almost half always or often carry a balance. And based on people we see coming into our offices, it hasn’t gotten much better. That’s a lot of people who may only be making the minimum payment on a credit card, having multiple credit cards, and with high credit card interest rates, that’s dangerous. Fifty-seven percent of the people we surveyed expect to have all of their credit card debt paid off within a year. That’s good, but I worry that we may not have realistic expectations of how long it takes to get out of debt. We know that debt levels increase each year, so it doesn’t seem possible that 57% of all Canadians will be out of credit card debt in a year. What if you only make the minimum payment on a credit card? That’s dangerous, because with high interest you may never get out of debt. In fact, in our survey 14% of Canadians with credit card debt said they would need more than five years to pay everything off, or they will never be able to get out of debt. That’s scary. 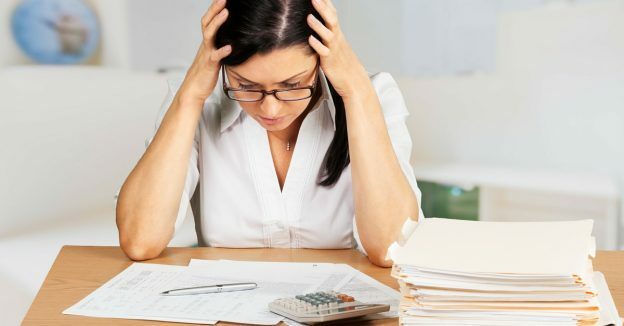 How to pay credit card debt? It’s not enough to only make a minimum payment on a credit card. If that’s all you can do, you have more debt than you can handle, and you will probably never get out of debt. 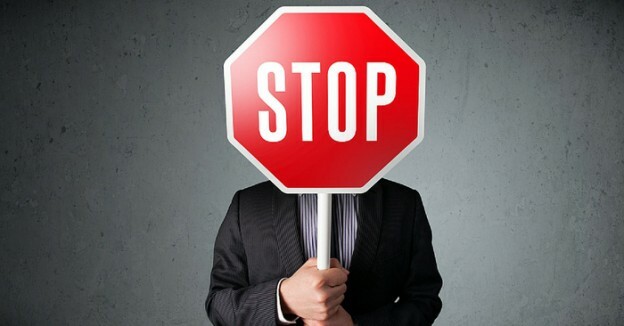 Instead of just making the minimum payment on a credit card, now may be the time to take action and eliminate all of your debt. Start by making a household budget, or at the very least make a list of what your expenses are each month, and see if you can reduce them to free up cash to pay your debts. If that’s not possible, consider filing a consumer proposal as a way to make a deal with your credit cards and other debts. 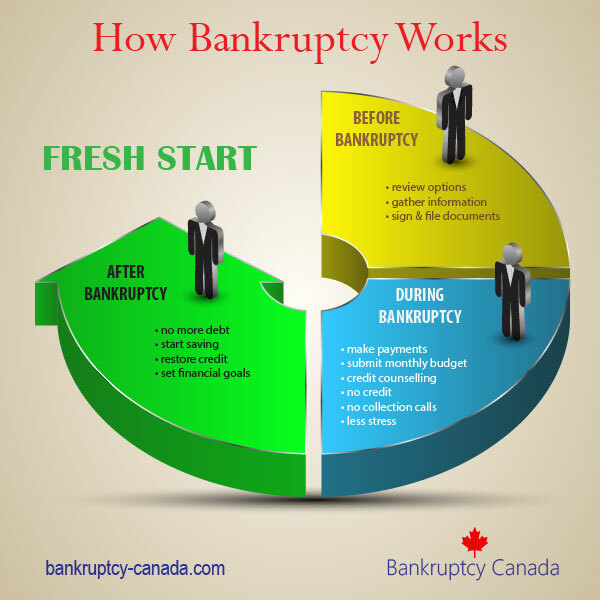 If you can’t afford that, read our article on how to file bankruptcy in Canada to decide if that’s an option for you. Even better, contact a Licensed Insolvency Trustee to arrange a no charge initial consultation to review your options. The sooner you start, the sooner you can be debt-free. 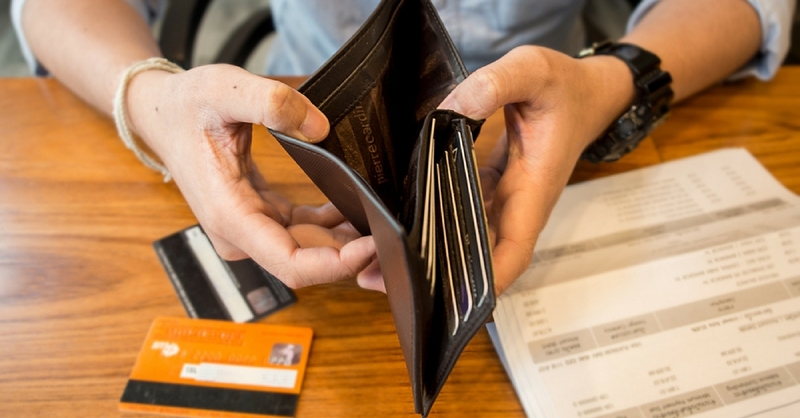 Are Credit Card Rewards An Asset in Bankruptcy? Should I Consolidate My Student Loan and Credit Card Debt?